Our experienced Product Specialists are ready to help you find the perfect monitoring solution. 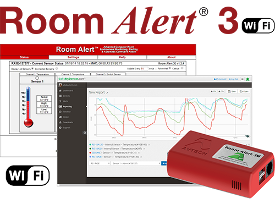 Monitor Your Temperature & Environment... Don't Wait Until It's Too Late! Advanced environment monitor with 32 sensor capacity, light tower ready, high-end features & PoE… a professional choice for any facility. 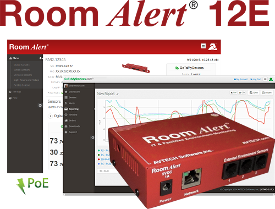 Affordable midrange environment monitor with 11 sensor capacity, light tower ready, high-end features & PoE… includes rack mount option. 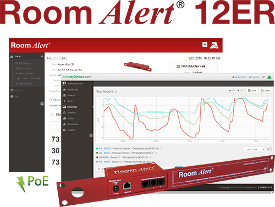 Affordable midrange environment monitor with 11 sensor capacity, light tower ready, high-end features & PoE… includes wall and table mount options. 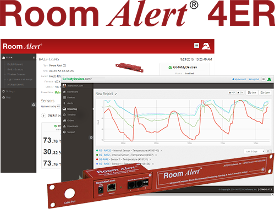 Cost effective environment monitor with 4 sensor capacity, light tower port, includes rack mount option… popular for large deployments. 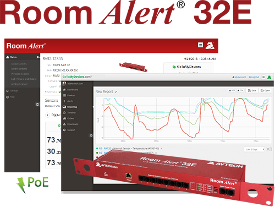 Small size, low weight & inexpensive environment monitor with 3 sensor capacity, high-end features & PoE… ideal for high volume deployments. 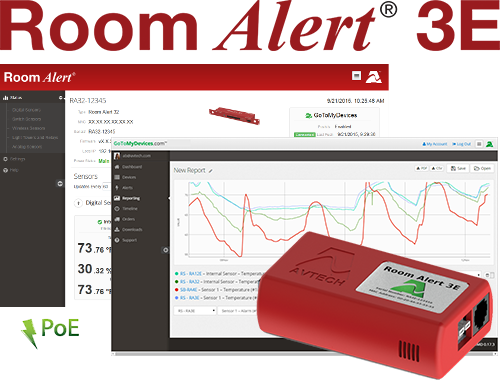 Small size, low weight & inexpensive environment monitor with 3 sensor capacity, high-end features & Wi-Fi… install anywhere Wi-Fi is available. Trusted by customers large and small in more than 180 countries.